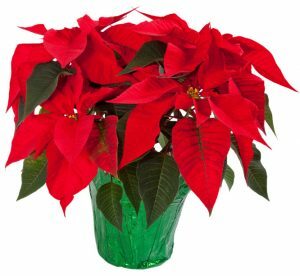 The 2018 CFUW Victoria Poinsettia Fundraiser begins at our October General Meeting! The final chance to order will be at our November 21st General Meeting. The December 1st pickup location will be announced at our November General Meeting.